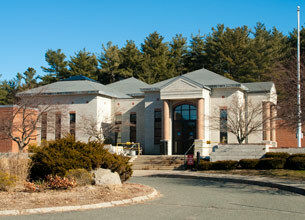 The Office of District Attorney is responsible for the prosecution of all cases in Hampden County. 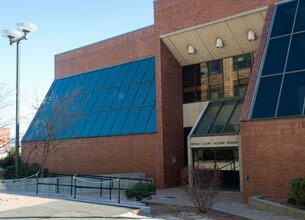 Cases are heard in District Court, Superior Court and Juvenile Court. The State Police Detective Unit (SPDU) assigned to the District Attorney’s Office assists in investigating cases in Hampden County. 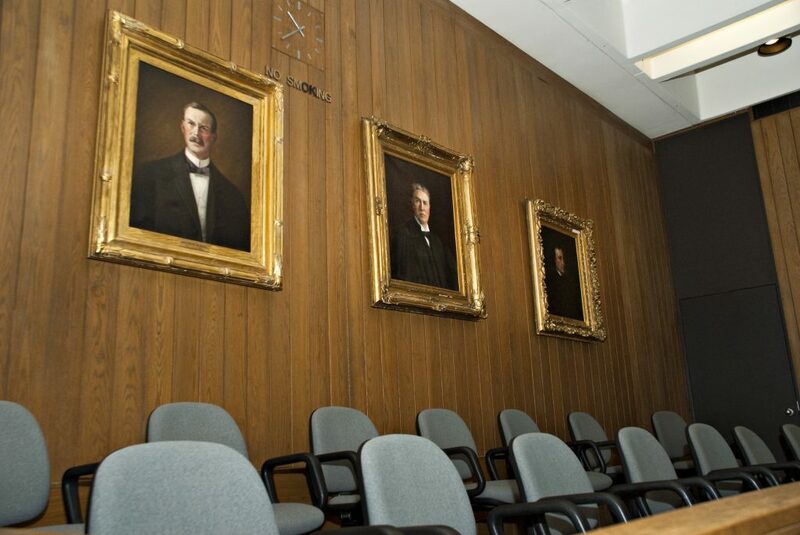 Almost all cases enter the criminal court system through the District Court, either through a complaint by the local police department or a private complaint. 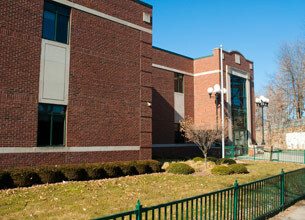 The District Court has authority over misdemeanor cases and some felony cases. Defendants whose cases are prosecuted in the district court are arraigned and given dates to return to court. A defendant may choose to have a trial before a Judge or Jury. 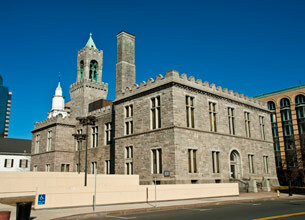 Hampden County has one Superior Court located in Springfield, MA. 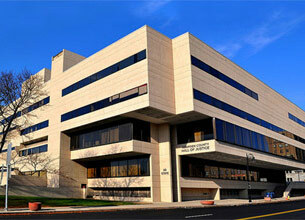 The Superior Court has authority over all types of crimes committed throughout the county. Defendants are arraigned in Superior Court as a result of an indictment by the Grand Jury. Cases may be tried in the Superior Court before a Judge or a Jury at the request of the defendant. The Grand Jury is a group of 23 people selected from various cities and towns in Hampden County. This group of people hears evidence presented by the Assistant District Attorney. The Assistant District Attorney questions witnesses who have been subpoenaed to testify. The Grand Jury then determines whether the defendant should be charged with certain crimes in the Superior Court. Criminal cases often do not end with a verdict at trial. A defendant has the right to appeal his or her conviction to one of the two appellate courts of the Commonwealth for a determination of whether the judge, the prosecutor, or the defense attorney committed certain legal errors which prevented the defendant from receiving a fair trial. 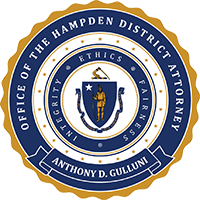 The Hampden District Attorney’s office has an experienced Appellate Unit, which handles post-conviction and other appellate matters. 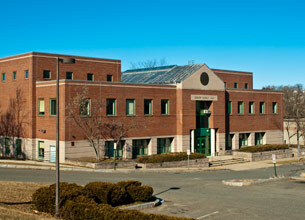 Hampden County has three juvenile courts located in Springfield, Holyoke and Palmer. Under Massachusetts law, a juvenile is a person under the age of 18, and is prosecuted in the Juvenile Court if charged with a crime. If a juvenile commits a serious crime, he/she is subject to prosecution as a youthful offender. Youthful offenders can face adult penalties if convicted. The State Police Detective Unit (formerly CPAC) assigned to the District Attorney’s Office investigates criminal matters throughout the county at the direction of the District Attorney. 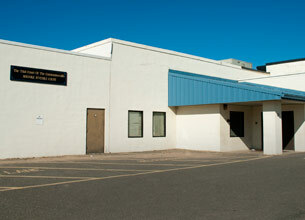 The SPDU officers work with and have formed law enforcement partnerships with numerous agencies including the FBI, DEA, ATF, ICE, Secret Service, Postal Inspection Service, U.S. Attorney, Attorney General’s Office, Department of Corrections, Department of Public Health, Department of Social Services, and city and town police departments. The SPDU continues to provide the highest standards of investigative operations including specialized investigative capabilities in organized crime, gangs, illegal narcotics, homicides, sexual assaults, money laundering, white collar crime, fugitive apprehension, auto theft investigations, and anti-terrorism investigations.